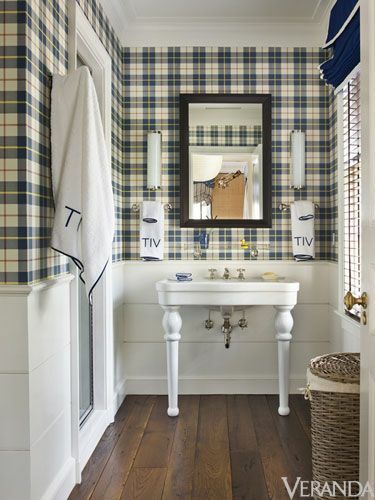 Plaid Please — Dream House Studios, Inc. 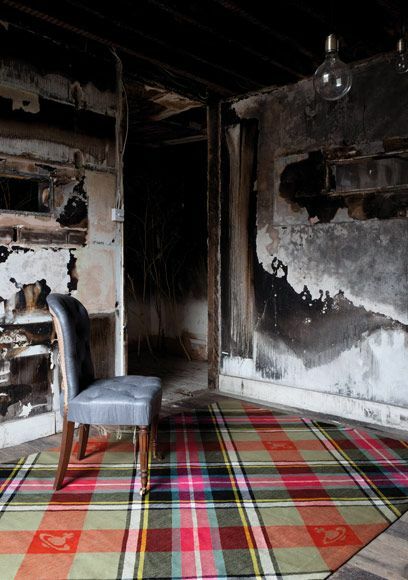 Suddenly the world is mad for plaid. 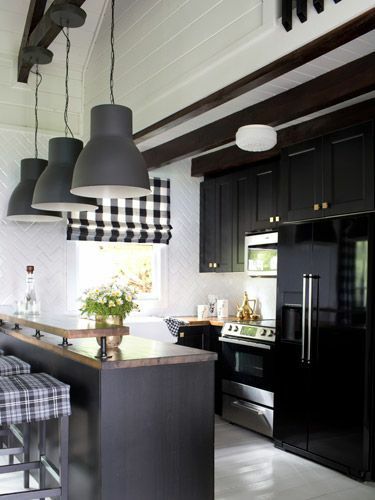 For such a classic pattern it is majorly trending right now, from home decor to fashion. 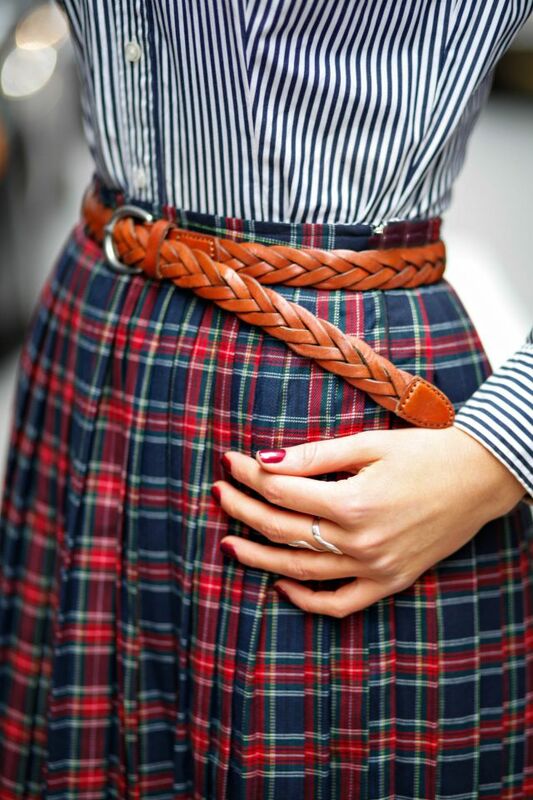 Whether a tartan print, windowpane, or buffalo check...we love them all. In our eyes it will never go out of style! How do you wear your plaid? ?